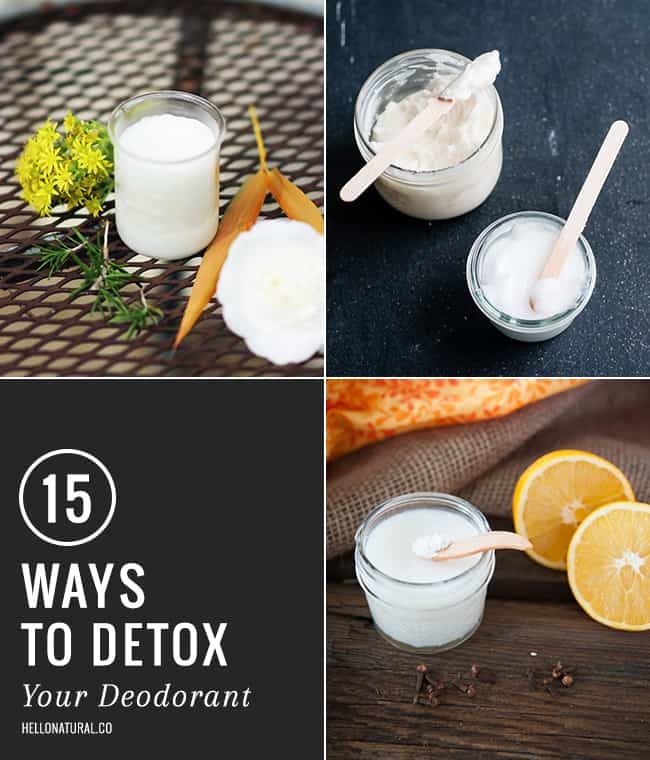 How’s your deodorant treating you? 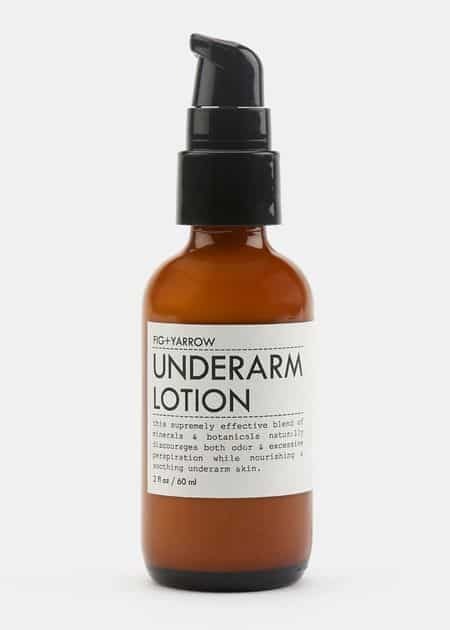 The chemicals in conventional deodorant combined with regular shaving leave your underarms prone to irritation. 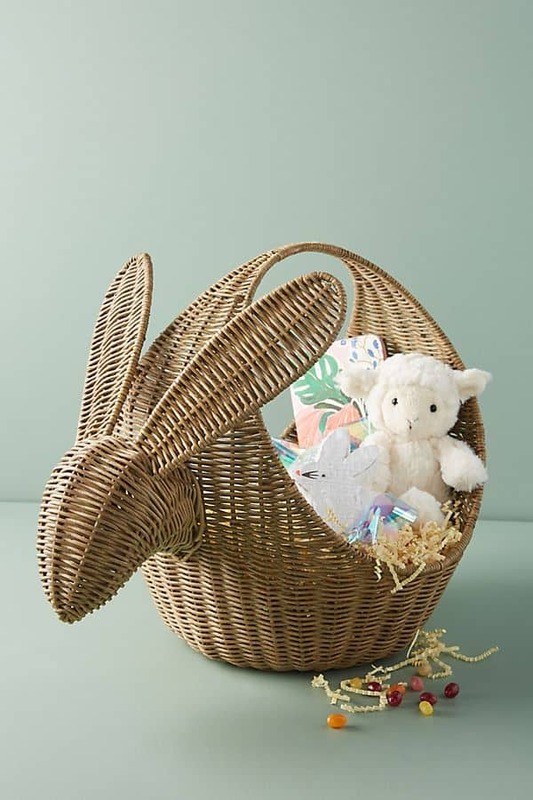 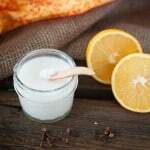 Not what you want just as warm weather approaches! 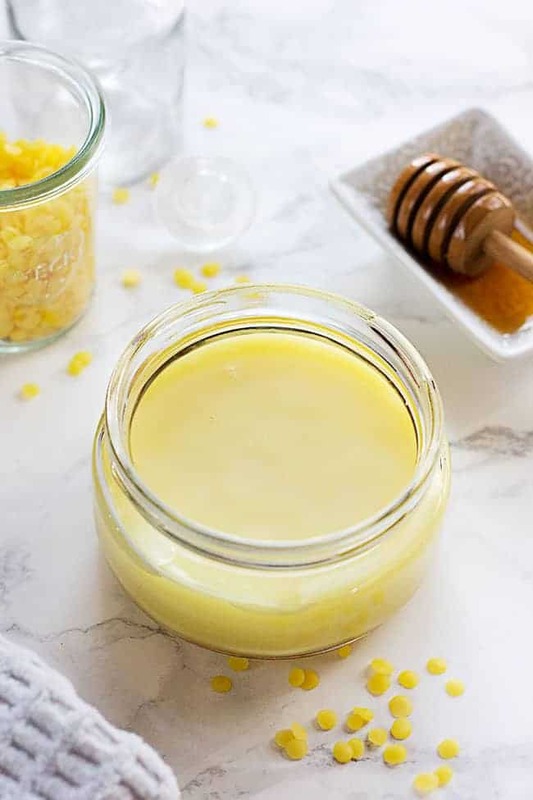 It’s time to try a deodorant detox and swap the chemicals for one of these 15 best organic deodorant recipes. 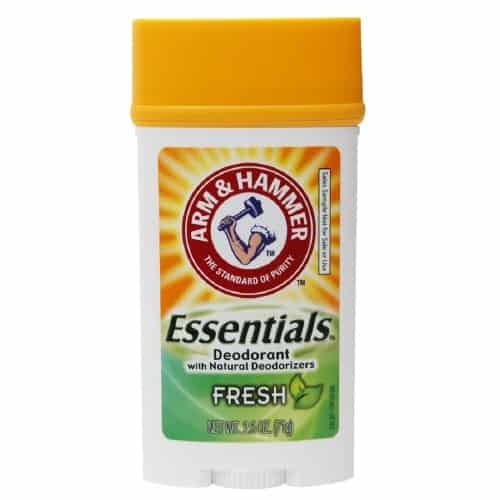 Personally, I love my coconut oil deodorant, and smell just fine, thanks. 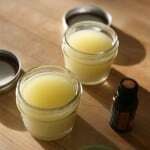 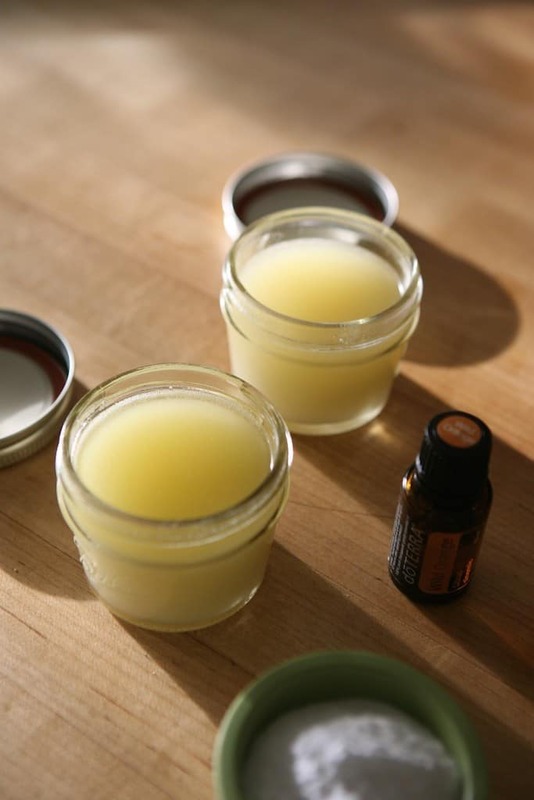 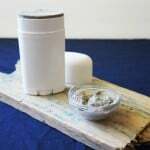 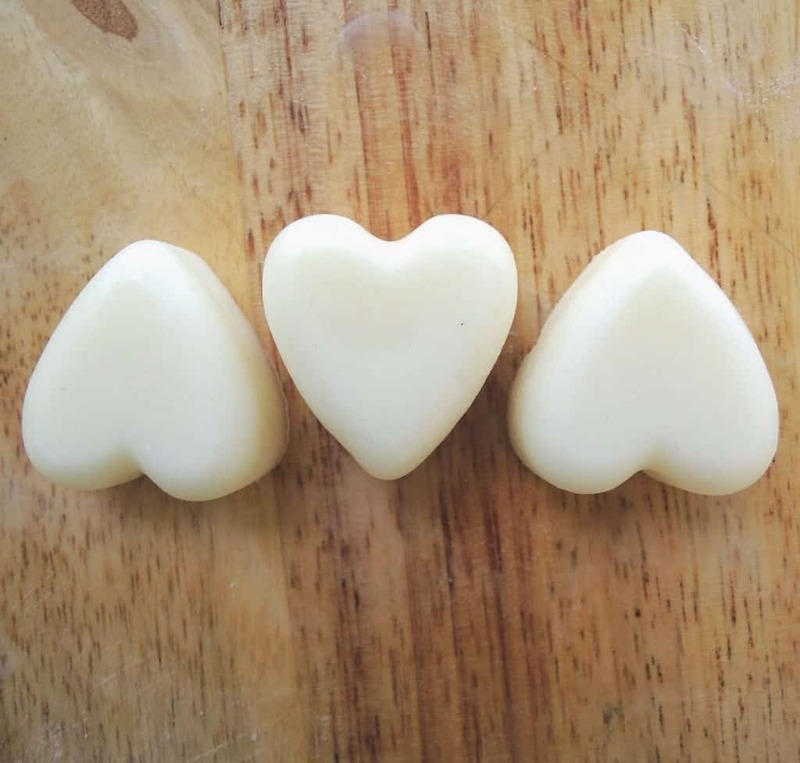 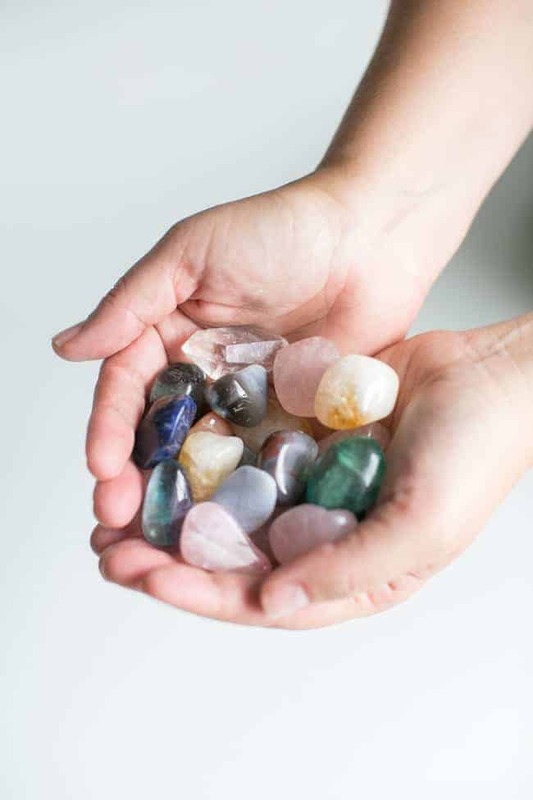 And if you go totally au natural by making your own deodorant with natural ingredients, make sure to give the pits a chance for a couple of weeks. 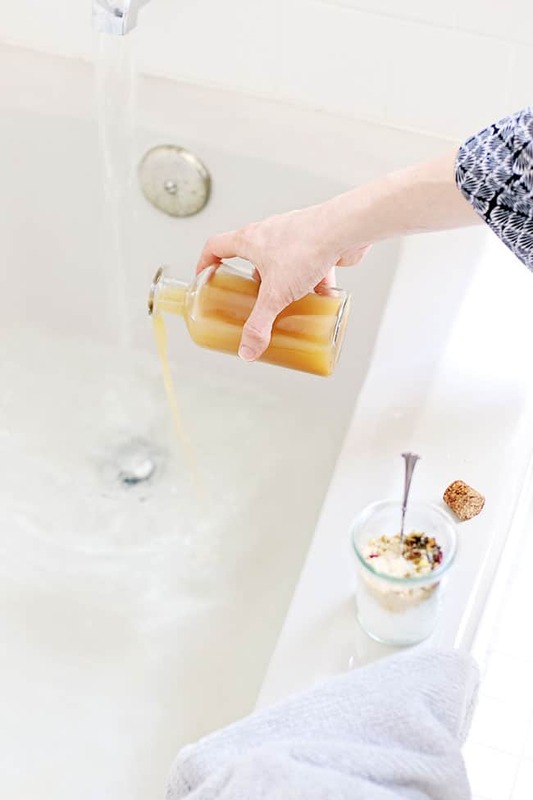 Because, yes, there is an adjustment period. 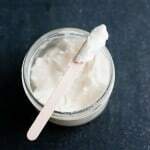 With just a few natural ingredients (including coconut oil, aka the best thing ever), you can easily make your own deodorant that smells like the beach. 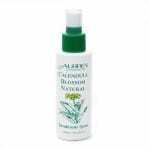 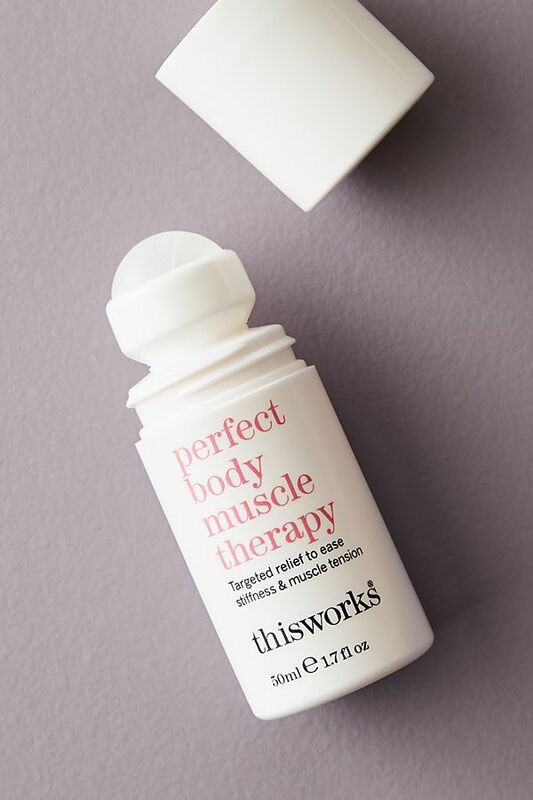 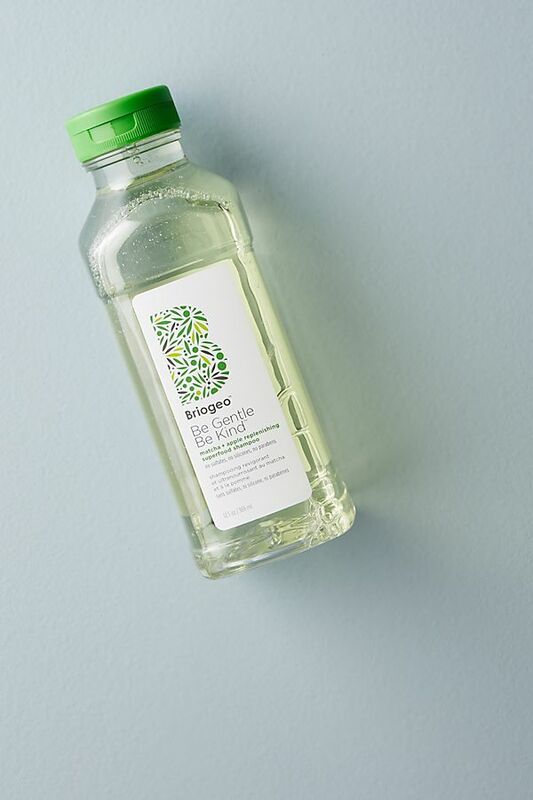 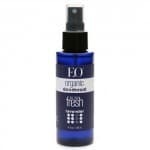 A great Fig + Yarrow deodorant that doesn't clog the pores, made in small batches in the USA. 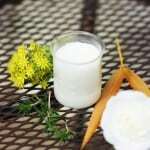 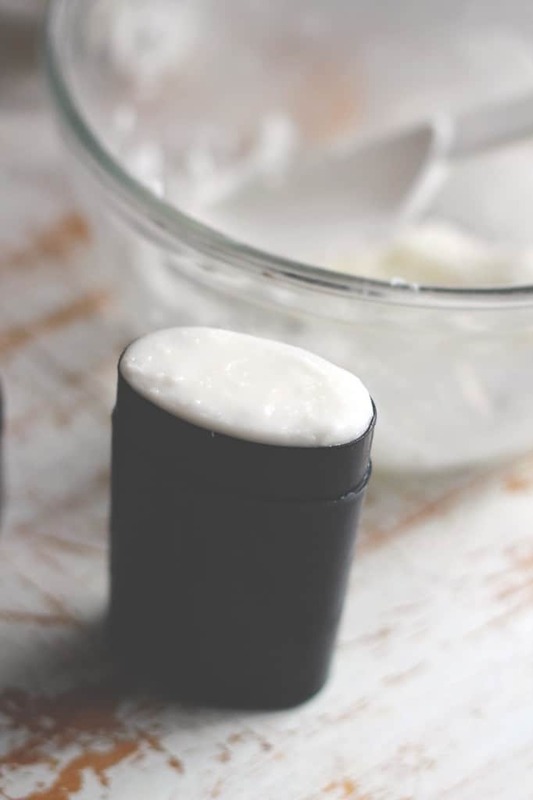 This DIY deodorant from Thriving on Paleo can be made in no more than 15 minutes! 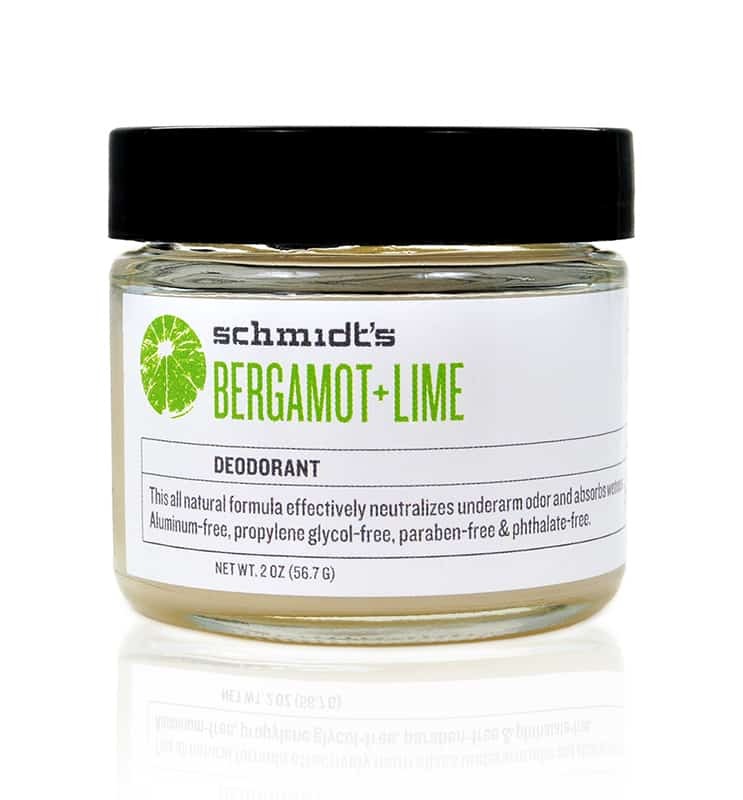 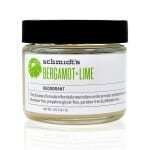 Scented with bergamot and lime, this aluminum, phthalates, and parabens free deodorant is perfect for summer. 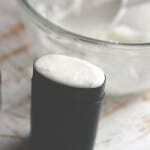 This DIY deodorant from My Life at Playtime can be customized with your favorite essential oils. 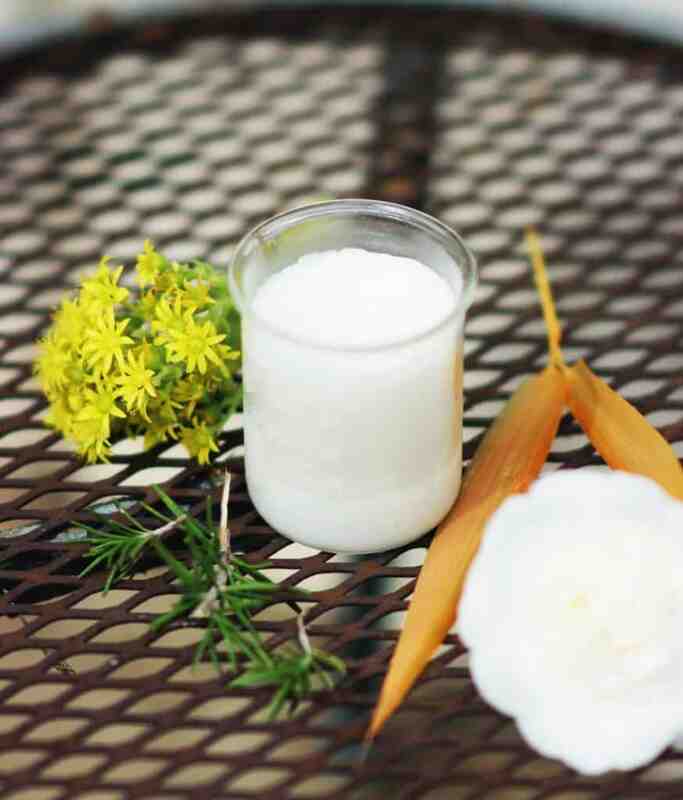 Making Today Beautiful uses arrowroot and extra virgin coconut oil to create the perfect everyday deodorant. Made with only four ingredients, this natural deodorant is hypoallergenic, odorless and unisex. 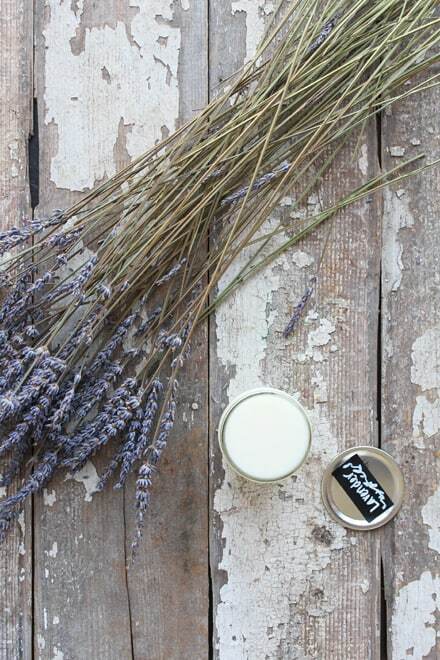 Enjoy the pleasant scent of lavender and its calming properties with this DIY deodorant from Nutrition Stripped. 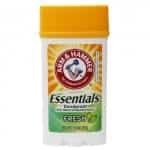 Arm & Hammer contains baking soda and natural plant extracts to absorb and fight odor. 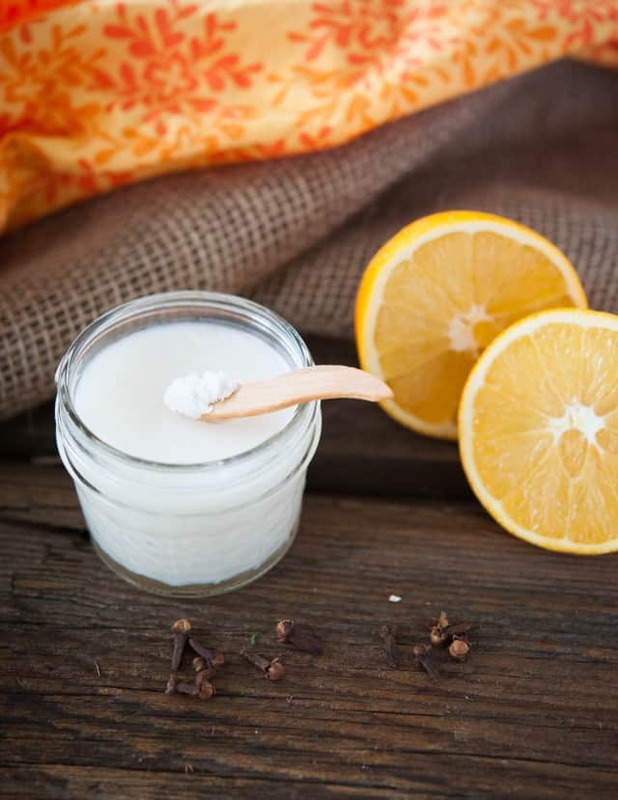 Neutralizing baking soda and cornstarch plus anti-bacterial coconut oil make a great pair in this recipe from Sweet Disasters. An herbal deodorant by Aubrey Organics, made with antioxidant vitamin E, calamine and calendula blossom oils. 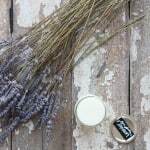 Isn't it a pity that all deodorant doesn't look as lovely as the one from Sol Da Eira? 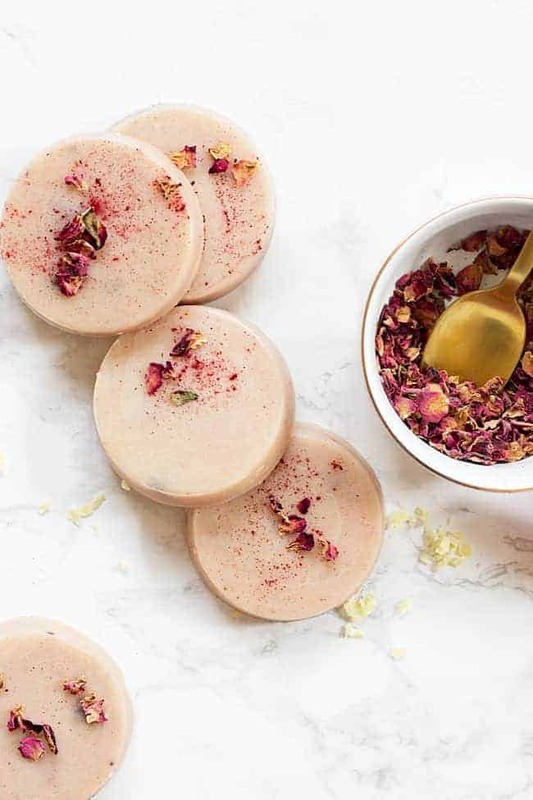 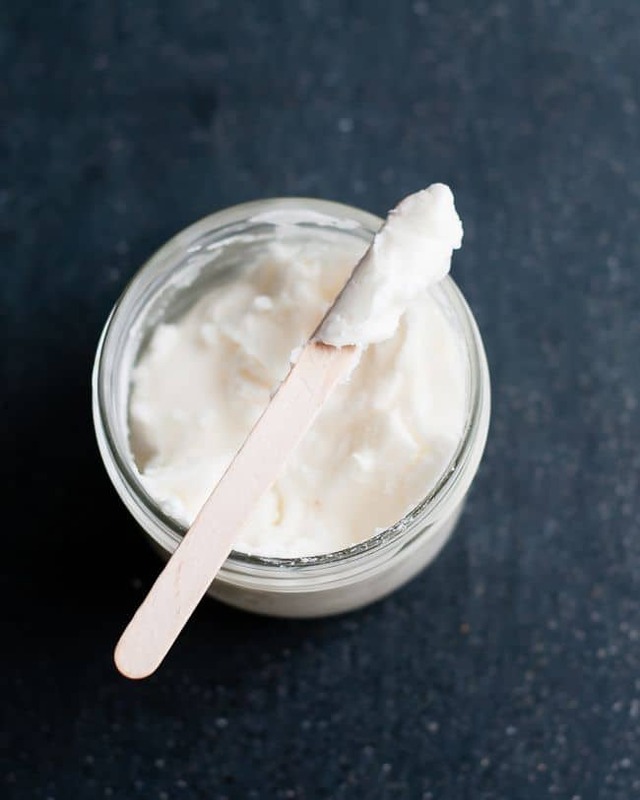 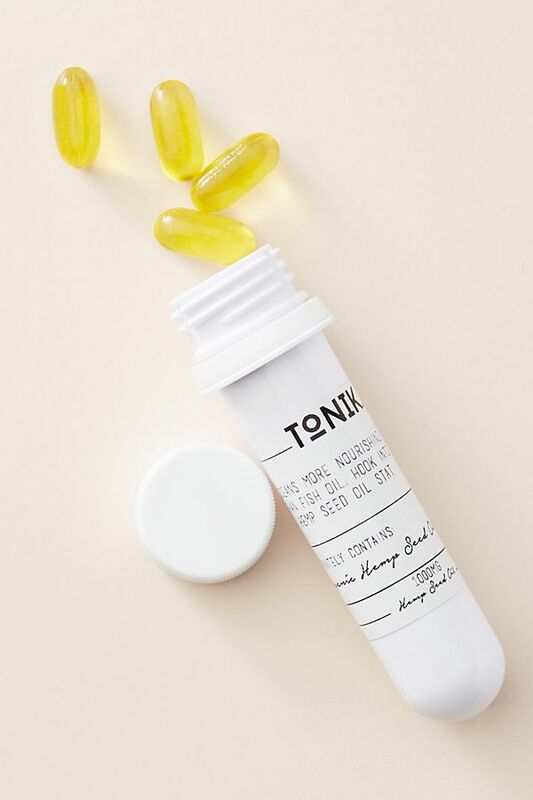 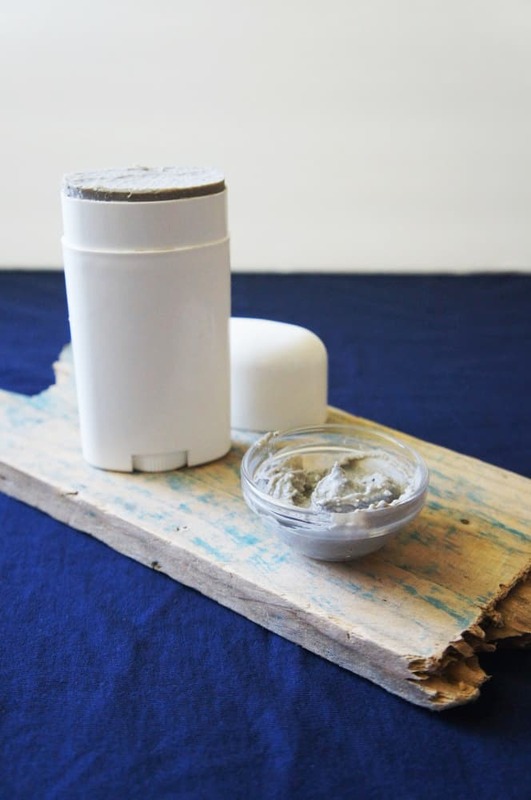 Make use of the drying effects of clay and the antibacterial, anti-inflammatory effects of coconut oil and zinc oxide with this recipe from Simple Medicine. 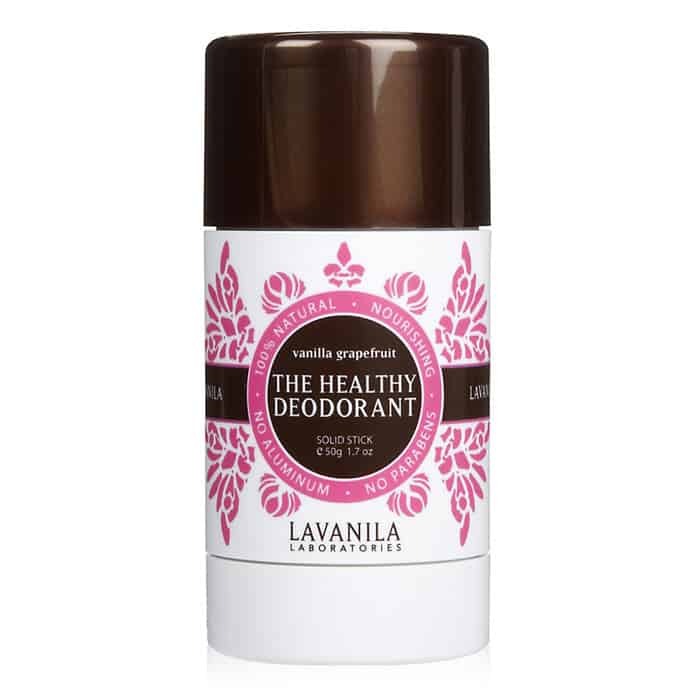 Completely free of harsh chemicals, this deodorant is a safe, effective and luxurious way to fight odor.